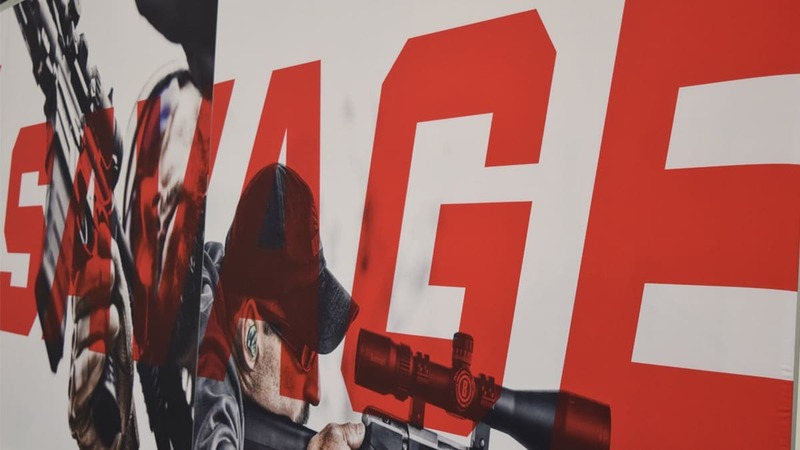 Vista Outdoor teased investors this week with yet another promise of news on the divestiture of its affordable rifle brand, Savage Arms, in the coming months. Chief Executive Officer Chris Metz said Thursday the outdoor recreation conglomerate spent the entire third quarter — ending Dec. 31, 2018 — on fielding offers from prospective buyers, though still no word yet on who that might be. Metz, former president of Arctic Cat — a Minnesota-based snowmobile and all-terrain vehicle manufacturer — first hinted at his new vision for Vista just weeks after taking over when he told investors “the company grew too fast and beyond its core” after acquiring more than 50 brands over the last three years. A downturn in sales post-election only compounded the situation, he added. Since revealing its plan to sell off non-essential brands, Vista finalized a $158 million sale of its eyewear companies — Bollé, Serengeti and Cébé — to a private equity firm in Europe in August. Metz told investors Thursday he spent 200 days on the road visiting brands within the company’s extensive portfolio — a process that ultimately led him to make a “deep cut” in staffing, particularly at the executive level. He released six of Vista’s eight senior vice presidents in the last year. The decision likely came as a relief to investors after Vista reported a 19.5 percent downturn in sales during its third quarter. Metz said the ammo market industry-wide tanked as much as 30 percent, though Vista itself saw much smaller losses. Winchester’s manufacturer, Olin, likewise reported a 12 percent slump in commercial ammo sales last quarter. Mick Lopez, Vista’s chief financial officer, said the sale of Savage will help the company pay down nearly half of its debt, paving the way for smarter future innovation.